NIA claimed it had seized nearly Rs 36.5 crore in demonetised notes during its probe into the Kashmir terror funding case. NEW DELHI: The National Investigation Agency (NIA) on Tuesday claimed it had seized nearly Rs 36.5 crore in demonetised notes during its probe into the Kashmir terror funding case. 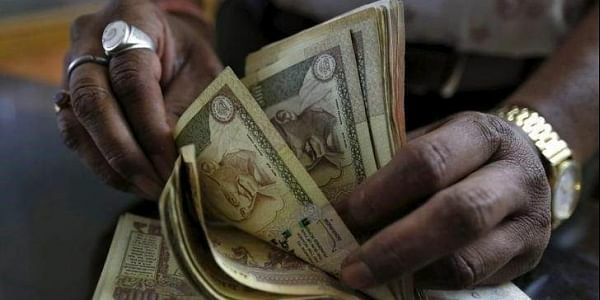 "We have seized demonetised currency of face value Rs 36,34,78,500 and arrested nine persons in this connection in the Jammu and Kashmir terror funding case," the NIA said. However, details of the seizure were not known immediately or whether the arrests included separatist leaders and Kashmiri businessmen who are in Tihar Jail on charges of terror funding. The claim came amid opposition claims that the November 8, 2016 decision to spike 1,000 and 500 rupee notes (almost 86 per cent of the currency in circulation) had made no significant impact on curbing terrorism and its financing from across the border.